UPDATE 2/12/16 – Sage and Isaac cook have been located in Sinaola, Mexico. 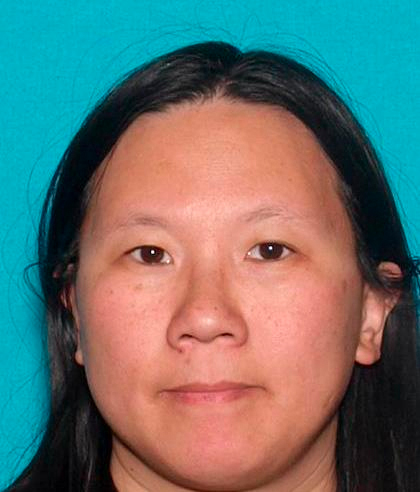 Faye Ku has been deported to the US and was charged with international parental kidnapping according to the FBI. She is to appear in court on Feb. 16. .
UPDATE 10/25/15: The FBI has joined in the search for missing Sage and Isaac, and their story has gone from local to national news. 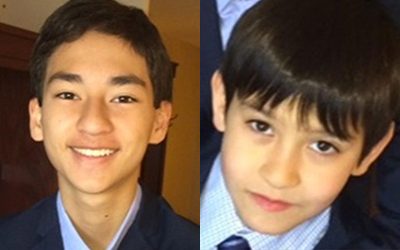 Original Story: Sage, 15 and Isaac Cook, 9, were last seen at the LA International Airport on Aug. 28, where authorities believe their mother, Faye Ku, may have boarded a plane with them and gone to several different destinations like Washington, California, New Mexico, Texas, Utah, Canada or even Taiwan, or she may have picked them up at the airport and driven somewhere with them and their half-brother, who she has custody of. With Sage being a teenager, it is perplexing to me why he has not called the police himself or at least his father to tell them where he and his brother are. Their father flew them to California because he thought they were going on a court-appointed visit to their mom’s home, but it turned out the paperwork was forged. In 2013, Ku tried to board a flight to Taiwan with Sage and Isaac but she was detained before she could board. The boys live with their father in Bellevue, Washington who has had primary custody since 2009. A search at Ku’s residence were found including a letter blaming the father for controlling the boys. If you have any information as to their whereabouts please call 1-800-222-TIPS.